How to boost your business productivity with Business IT Services? Are you seeking for managed IT service in Sydney? Or in other cities of Australia? Want to update your business with new technology? Need IT Support and Advice? 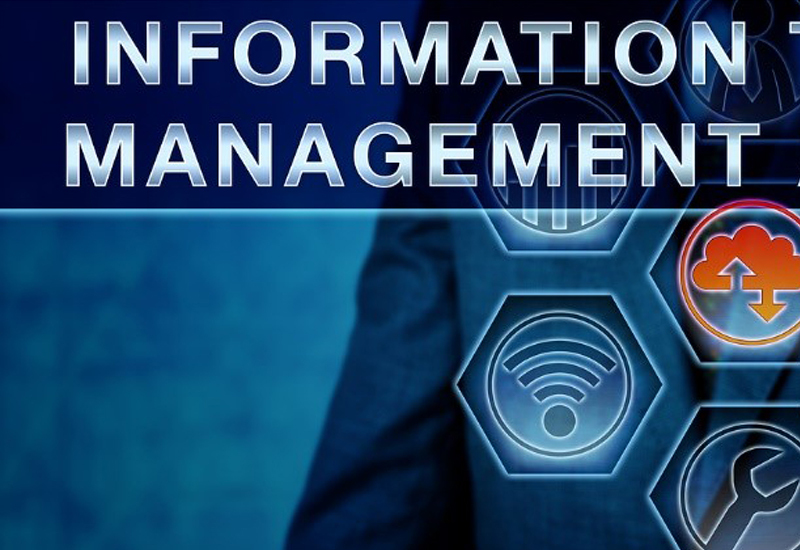 Managed IT is the only possible way to handle the overall changing scenario of the IT factor involved in the regular operation of the business. While you are worried about your employees making optimum utilization of the tools, managed IT service providers will guide your employees in making best use of the available tools. Several IT service providers based on Sydney are highly experienced. They support, assist and consult several companies based in Sydney, Melbourne, Queensland and other cities of Australia depending upon the variation of the industries. Involving such kind of IT consultant or company would allow you to merge your current business with the reformed IT infrastructure. IT experts get into the core of the business and offer simplified solutions which are cost effective and cost appropriate. Every business establishes with the objective of long-term profit maximization, so every business emphasizes on the fundamentals of productivity. When talking about technology managed IT service provider makes sure to take proactive measures in ensuring positive operation of IT infrastructure. No business likes an ideal time or frequent break down of machines during working hours and peak client period. When your IT infrastructure is up to mark it doesn’t only resolve productivity problems but also reduces employee idealness. Reliable Network Security: With the increasing amount of Cybersecurity attacks and high data theft story it is important to secure your data via several comprehensive strategies. Managed IT service providers can form such strategies to safe guard your data by fortifying your network and deflating potential attackers from corrupting your data assets. They ensure safety which would divert the minds of entrepreneurs towards the other business critical objectives instead of data protecting pressure. Team up Technologies: Working in computer is not only sufficient to boost the productivity level of the business. One must know how to make use of the software’s, hardware, tools and internet service to boom the business. So, it is necessary to have a concreate idea of technology limits, data storage and productivity enhancement through file sharing application and streamline communication channel. Therefore, managed IT service provider offers competitive applications and solutions that matches the company’s need and productivity requirements. Improvised Automation: Manual work receives more human error than automated work. So, integration of automatic process in the day to day operation would minimize error and makes the employees concentrate more on the core area of work. Managed IT service provider mentors in combining process to prevent negative impact on the daily operations. Accurate and Reliable data collection: Data’s are important for forecasting and planning purpose. It is thereby necessary to gather qualitative data for better forecasting and planning purpose. Managed IT service provider would advise you best software’s useful in maintaining your data so that productive planning is carried out to make your business more agile, goal oriented and competitive. Columbus for your IT: An IT service provider when releasing managed IT service will also offer services of IT Consultancy, Virtualizations, IT infrastructure upgrading, help desk services, back up and data recovery services and project management services. It directs your company in the safer and smoother side so that the company can tackle with any kinds of storm. Cloud Storage: To retain the business for years you firstly need change the data storage system. From hard disk drive storage to cloud storage is what your step should be and if you are not a n expert in doing so Managed IT service provider are always there to rescue from any kind of IT wreckage. Cloud storage enables you to access your data from any zone and location, you don’t really have to worry about data loss, as the Managed IT service provider would guide you to opt for better storage provider with quick recovery option. More of Cost Control: Hiring an added human resource for the entire year or more could cost your organization an opportunity cost. So, outsourcing an expert IT service provider for Managed IT service will be a onetime cost. They don’t take years to complete a task instead within a week or two with proper and relevant advice they wrap it all. This kind of swift leap surely minimize the organizations opportunity cost. In general, an expert always knows what is best to prepare your business for success. With the years of gathered experience by working in several sectors their sharp analysing skills and their sixth sense of identifying the pros and cons of your business IT infrastructure helps to overcome the productivity issues in future. Hence with an effective Managed IT service your company can boost the revenue and productivity as you no longer must face the IT cyclone instead you can focus on revamping your business plans.